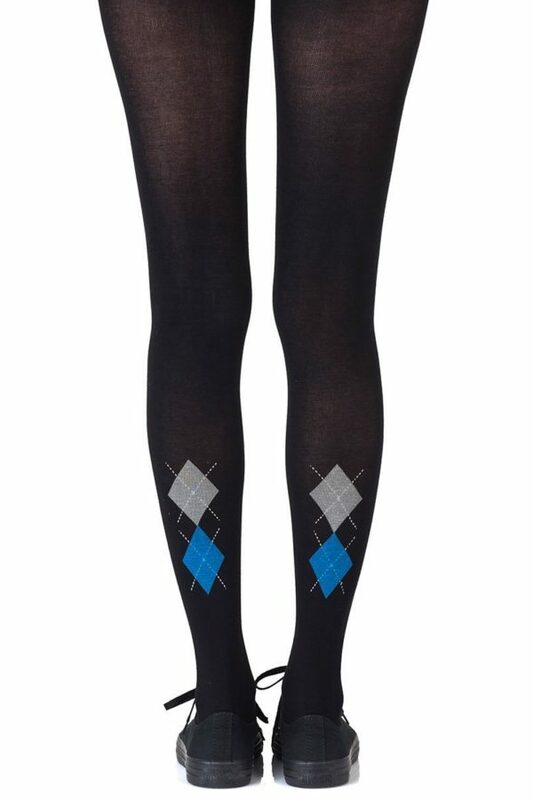 Give it a tri. 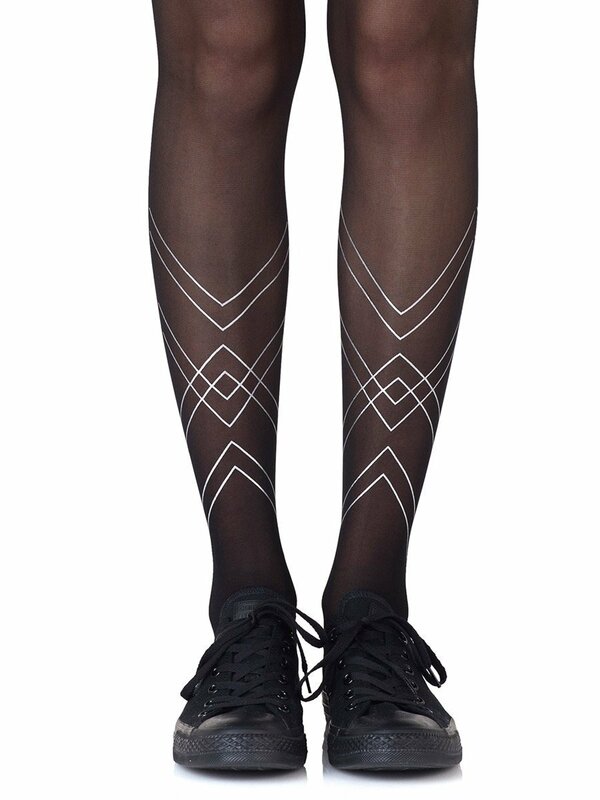 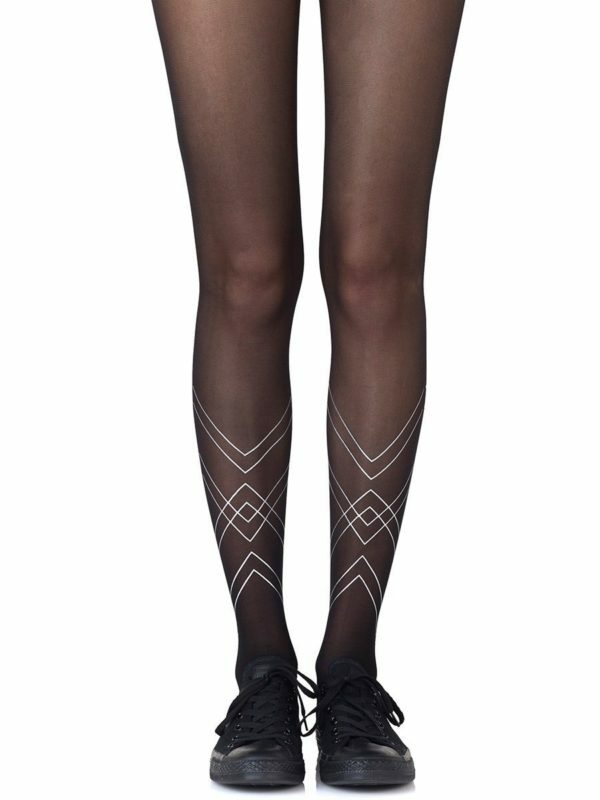 The Tri Me tights feature a two-sided triangular pattern. 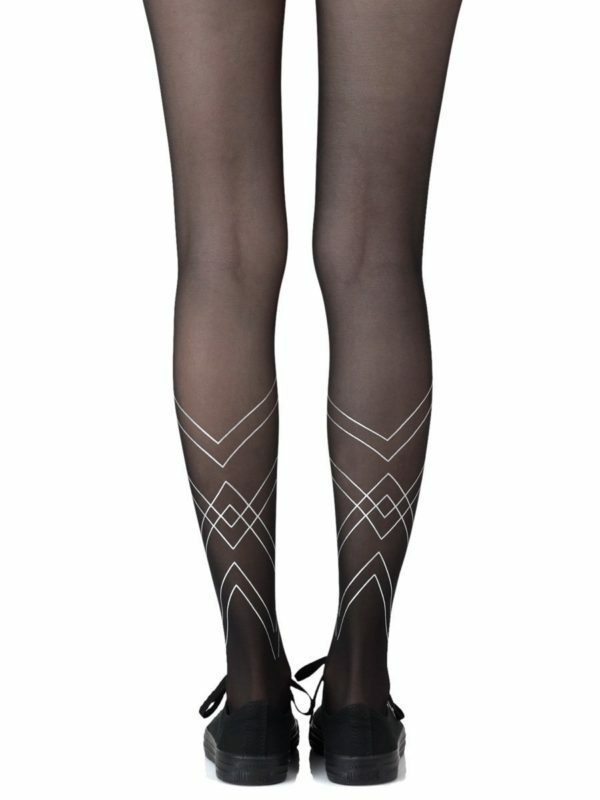 It’s super universal style lets you go from sportif to evening all in one pair of tights.